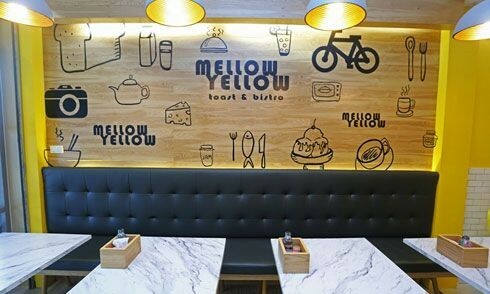 Mellow Yellow Toast & Bistro, chic cafe and restaurant's with yellow color theme. 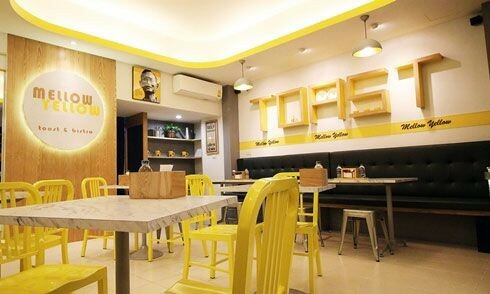 The restaurant has the with warm atmosphere by wooden walls. 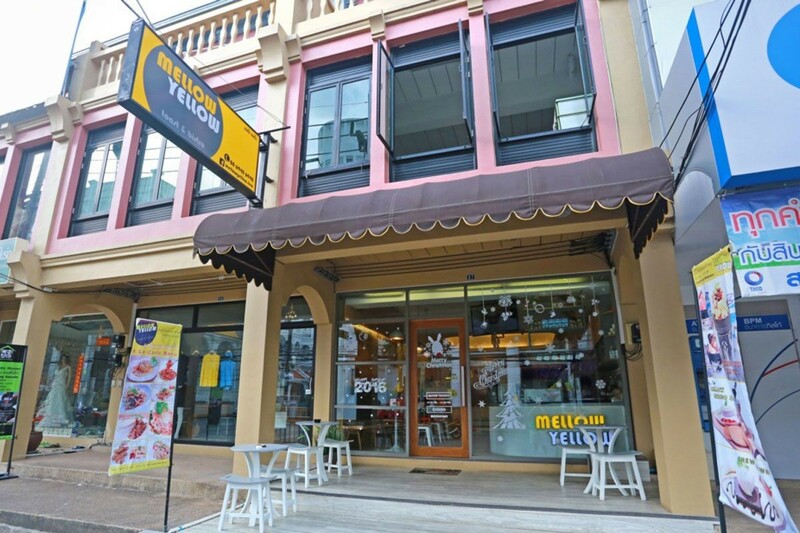 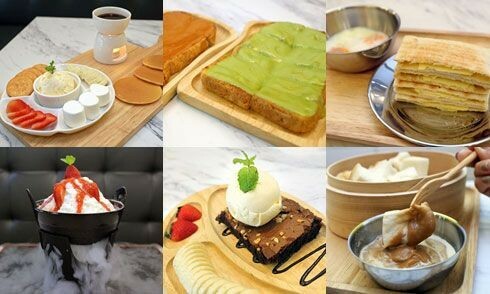 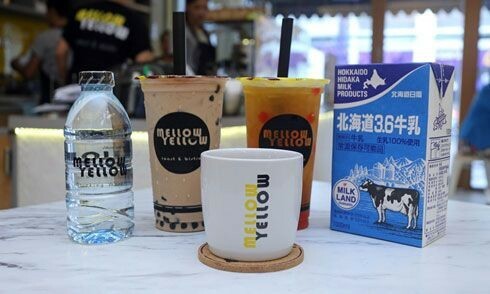 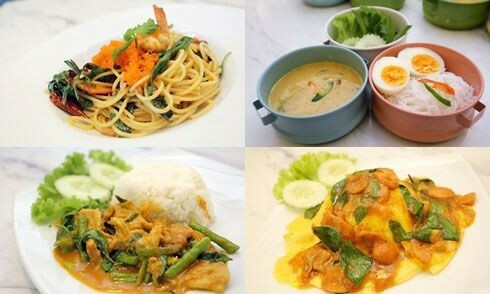 With the great location in a center of Phuket Town, nice place to take a time after your city tour, enjoy a great test of fresh coffee, yummy toast and variety of creation dishes.